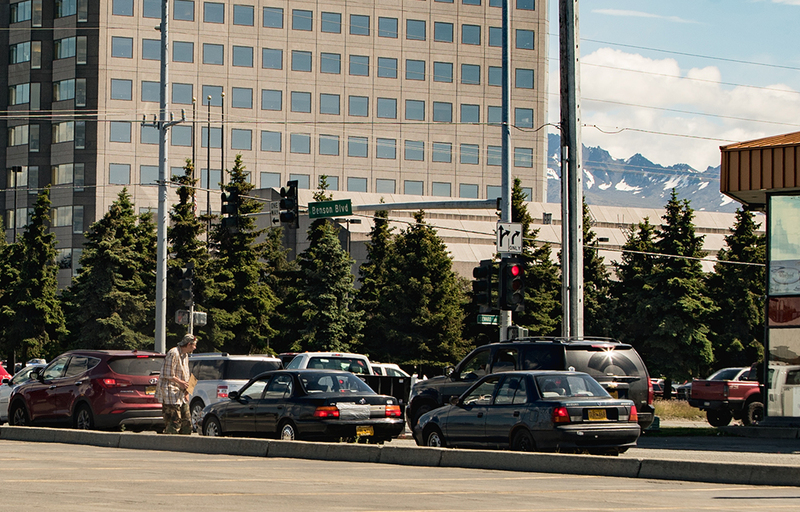 Anchorage Cares is a compassionate program to address panhandling in Anchorage. The primary focus is a public awareness campaign to deter panhandling in favor of supporting human service providers. Anchorage Cares exists to educate the public about why giving to panhandlers just exacerbates the panhandling problem, and makes Anchorage more unsafe for everyone. We also want to provide resources for those who want to help to do so. 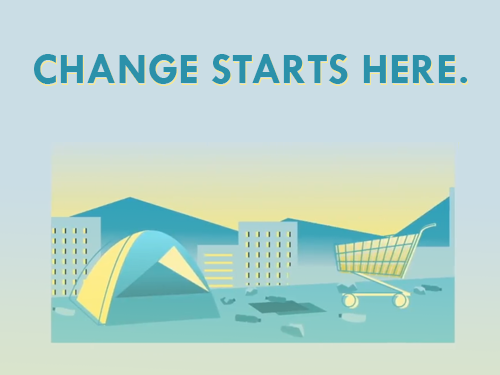 There are many resources that are readily available to homeless and panhandling individuals. Social service agencies in Anchorage provide an array of fundamental basics – including food, clothing, and shelter – and are well-supported by businesses and the public. Panhandling is more than just a homeless issue – it is a health & safety issue for both the public and the panhandlers themselves. Giving to panhandlers draws them into traffic, often at busy intersections. This has been known to cause fatal accidents. Encouraging panhandling perpetuates harmful lifestyles. It allows some to live in homeless camps where there are high rates of sexual assault and abuse. 28% of homeless youth have been involved in human trafficking, and your money may end up in the hands of a human trafficker. And that's not all. 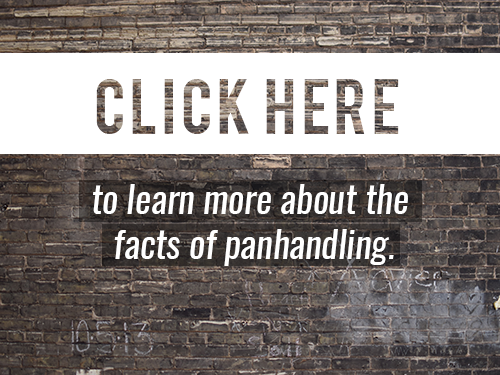 Click here to learn more about the facts behind panhandling. Anchorage Cares is not the solution — it is just the beginning of a community wide effort to manage and possibly address the larger issues behind panhandling.